(which is why his heart passionately beats for the young youth of the world today). 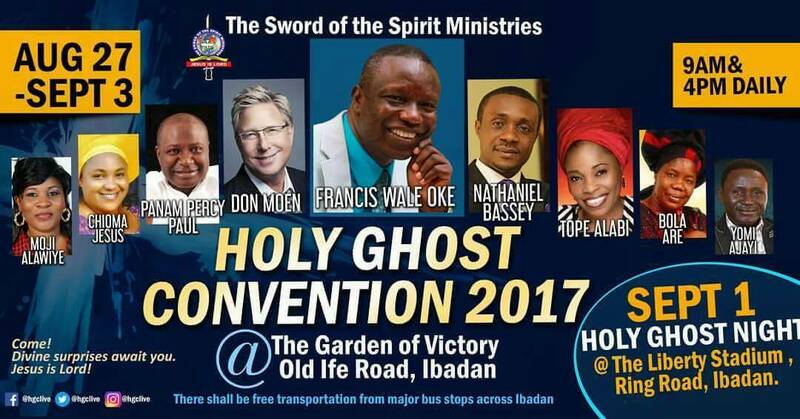 The 35th annual convention of SOTSM will kick off on Wednesday, 23rd August 2017 and end on the 3rd of September. This year’s convention has a lot of power packed programs lined up will feature world renowned ministers of the Gospel. 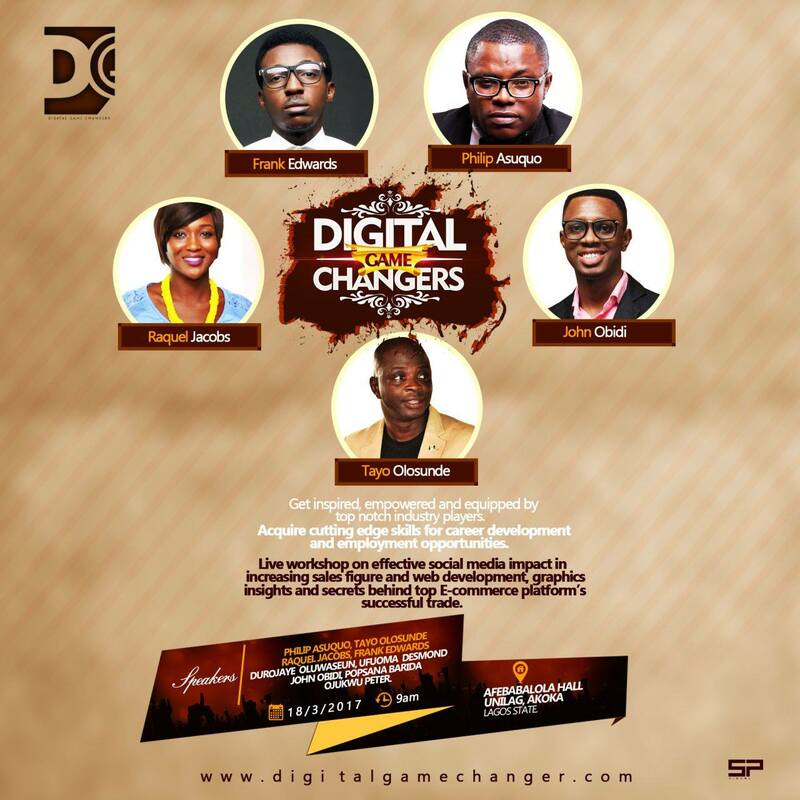 Ibadan is about to experience something like never before! Venue: Garden of Victory, Old Ife Road, Ibadan. Time: 9am & 4pm daily. 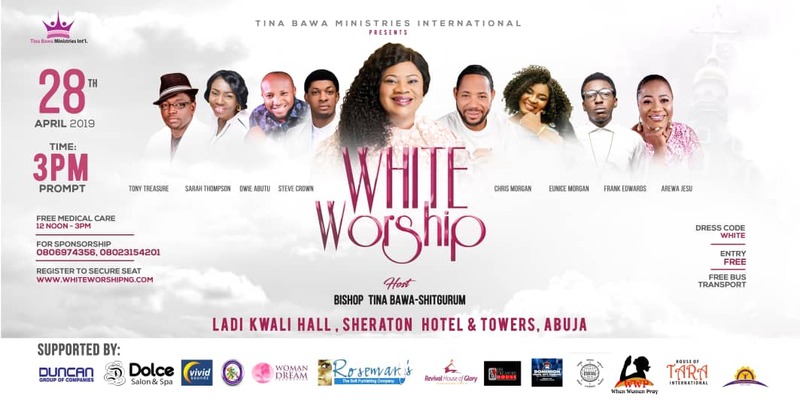 Ministering: Moji Alawiye, Chioma Jesus, Panam Percy Paul, Don Moen, Bishop Francis Wale Oke, Nathaniel Bassey, Tope Alabi, Bola Are, Yomi Ajayi and other anointed ministers. 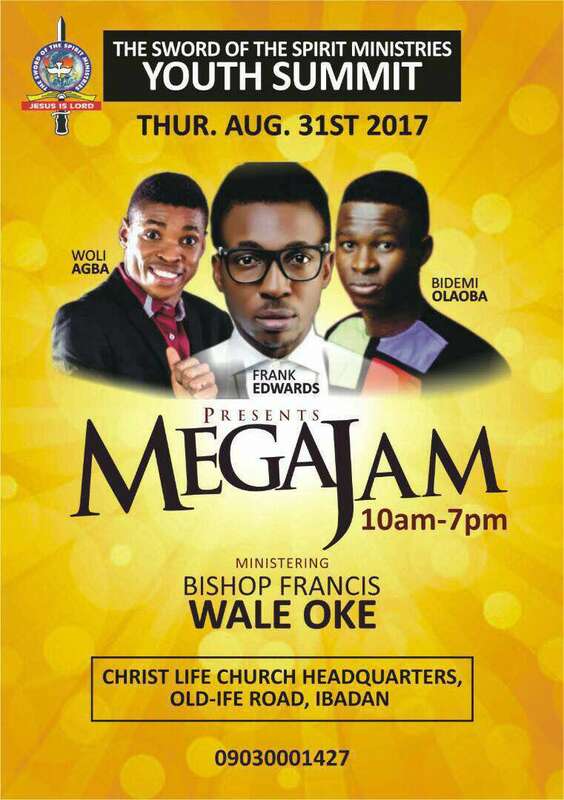 Venue: Christ Life Church Headquarters, Old Ife Road, Ibadan. Venue: Liberty Stadium, Ring Road, Ibadan. 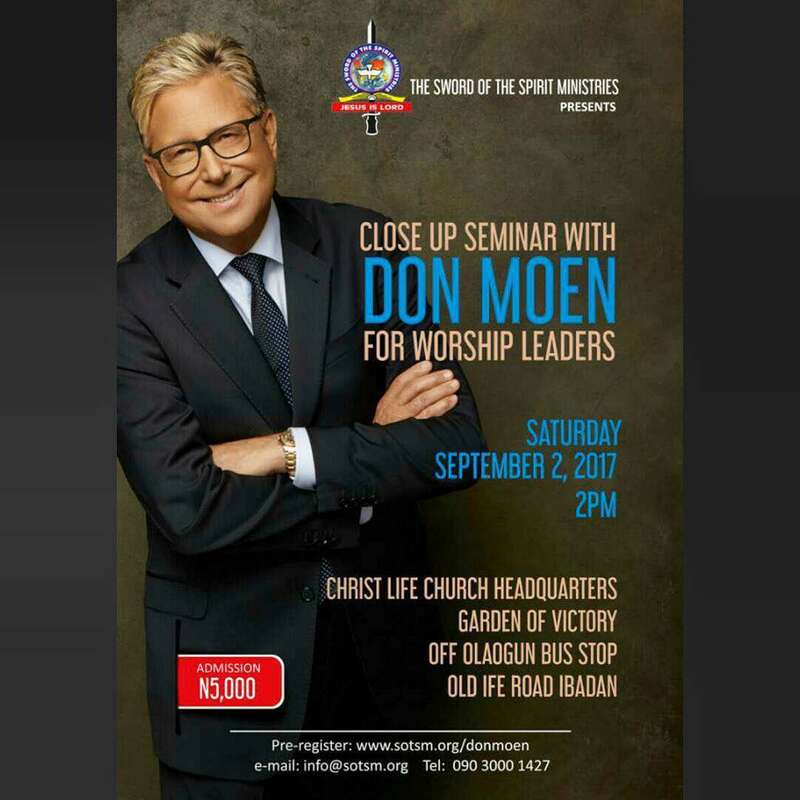 Ministering: Moji Alawiye, Chioma Jesus, Panam Percy Paul, Don Moen, Francis Wale Oke, Nathaniel Bassey, Tope Alabi, Bola Are, Yomi Ajayi and other anointed ministers. Venue: Christ Life Church Headquarters, Garden of Victory off Olaogun Bus Stop, Old Ife Road, Ibadan. Ministering: Bishop Francis Wale Oke and other anointed ministers of God. 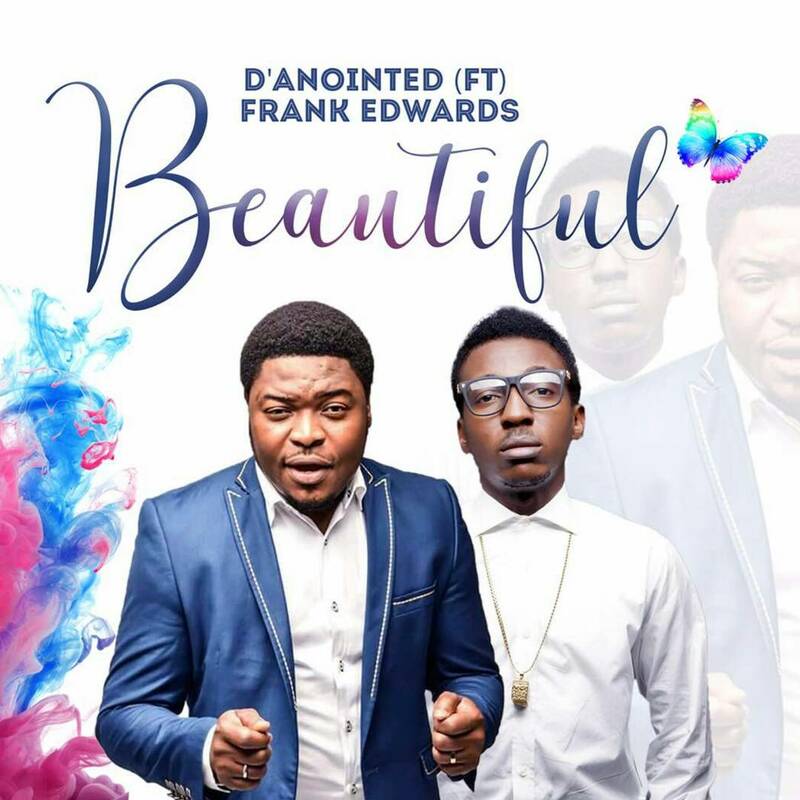 Good Deeds: Gospel Singer ‘Frank Edwards’ Turns a Street Beggar Into A Super Star by henry talker. Rocktown boss Frank Edward turns a street beggar into a Super Star. 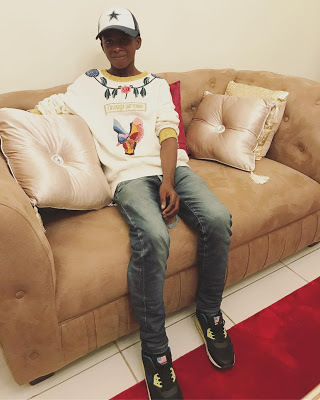 If you have been following the multi-award gospel artiste, Frank Edwards on Instagram, you would have seen a video he posted some days ago about a street boy named Daniel he would love to meet. Wondering why he wants to meet the boy right. Watch the video and you will see why. 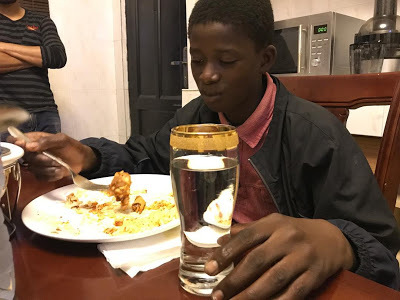 So, finally Edwards met Daniel and it will shock you what the young boy has been through. For instance, the singer reported that Daniel had been living under a trailer for two years. But that has changed now. Frank Edwards is taking it upon himself to make the boy’s wishes come true. Daniel is leaving the streets and starting school, thanks to the artiste. If this isn’t Christianity, we don’t know what it is! Above is the picture of Daniel in Frank Edwards’ house eating a delicious meal he probably hadn’t eaten in years. This is Daniels new look, he is all dressed up, looking super-handsome. 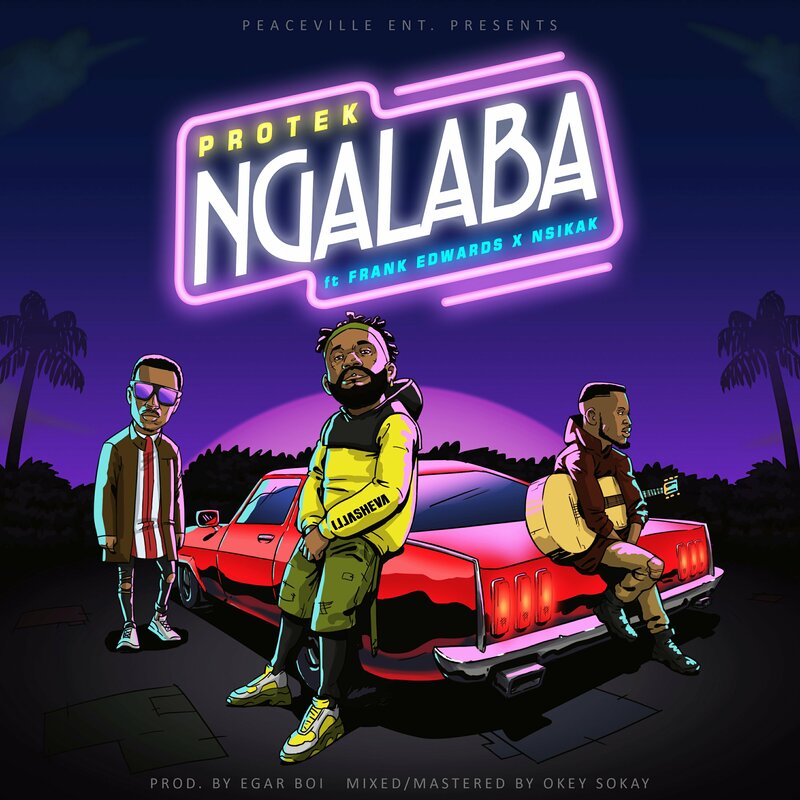 The most anticipated single is out and up for download. 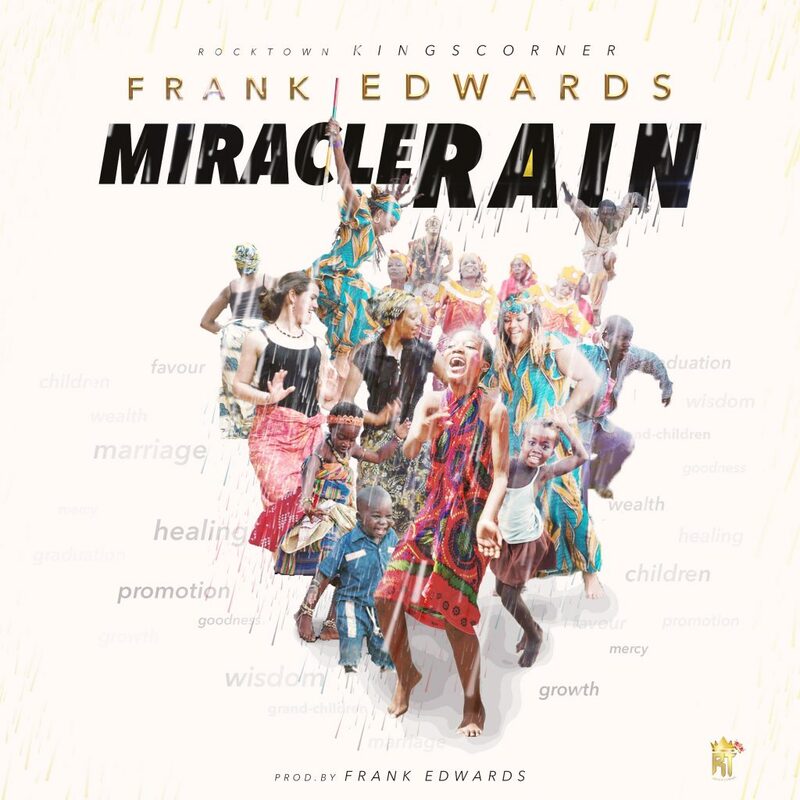 Frank Edwards comes back with the release of a stunning single tagged Miracle Rain. 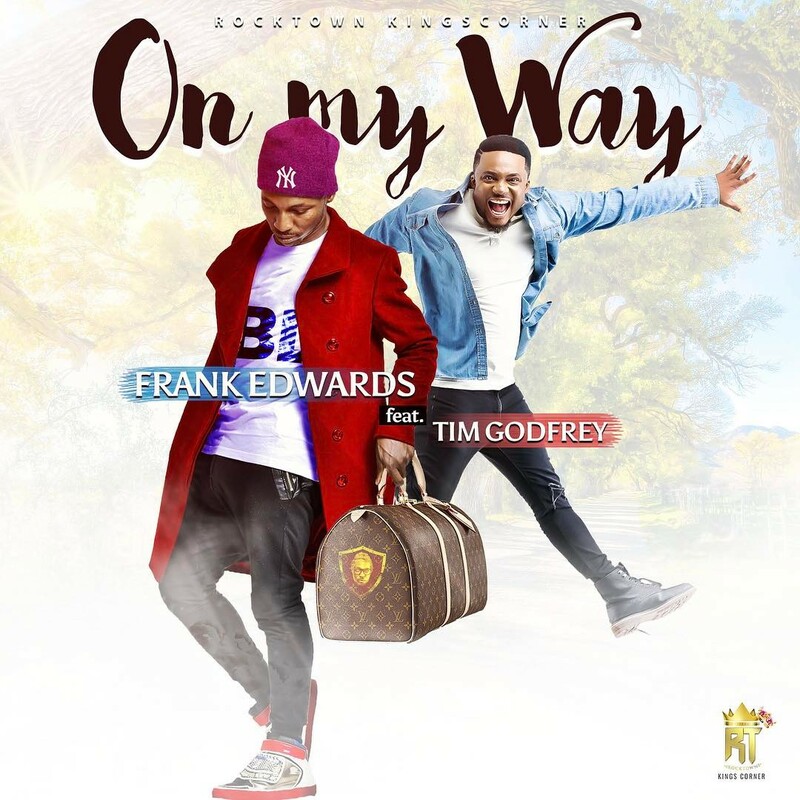 Frank Edwards drops a new single titled “On My Way” featuring the Moving tunes evangelist, Tim Godfrey. 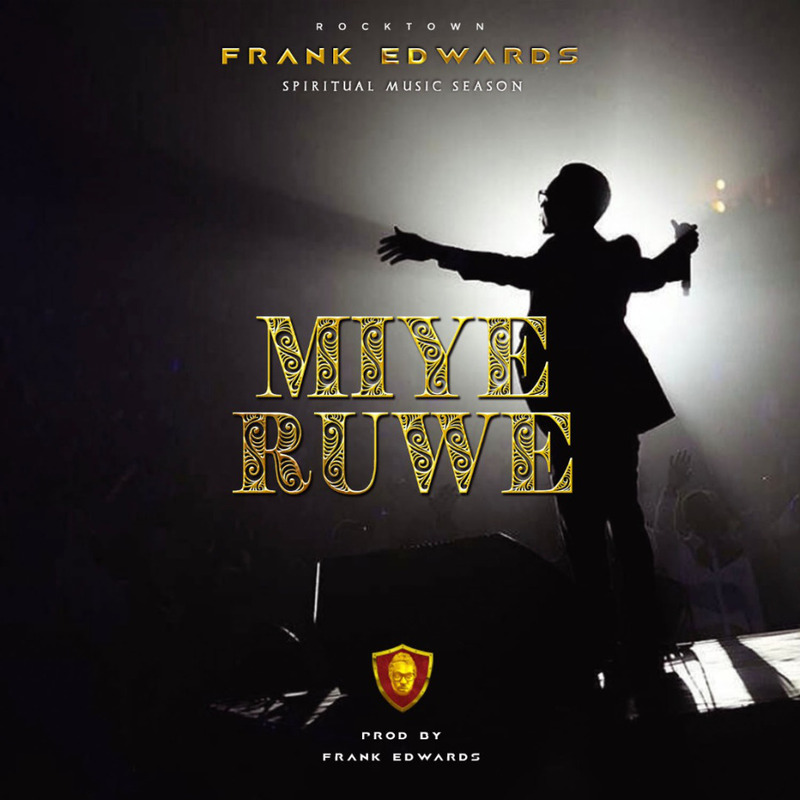 The song promises to be captivating … Anticipate other release from Frank Edwards soon.